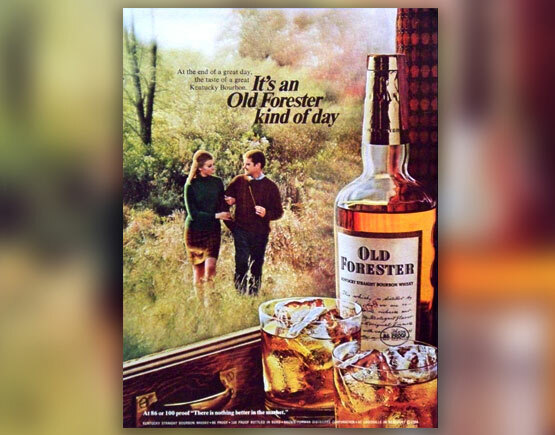 An old bottle of Old Forester Kentucky Straight Bourbon, which we believe to have been bottled in early 1970's, over 40 years ago, for the French Market. Rare, collectible and in good condition, this is an excellent piece for fans of classic Bourbon. 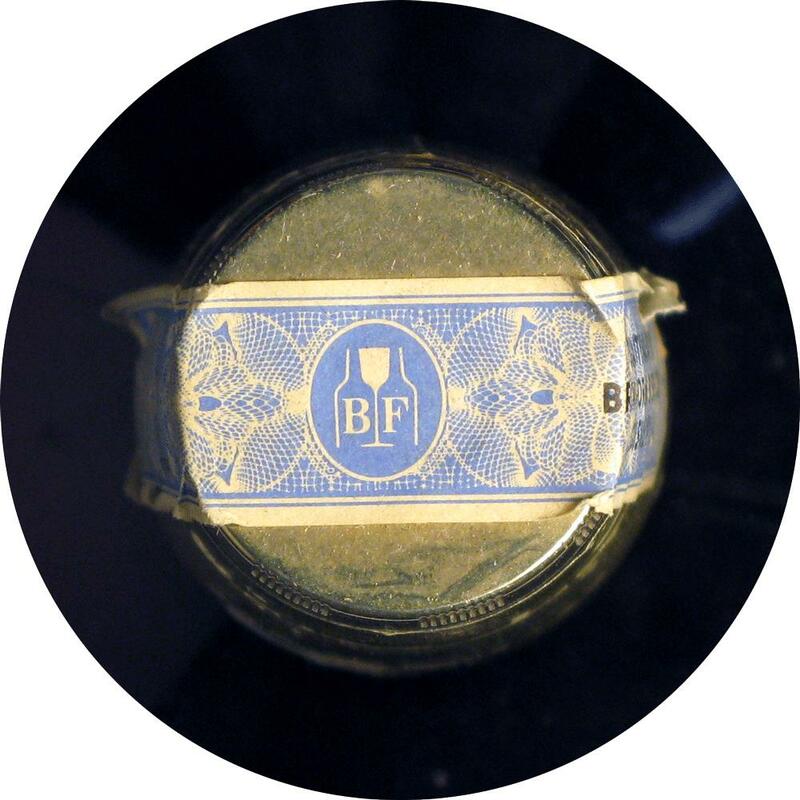 The brand itself has been around for well over a century. Old Forester bourbon introduced by George Garvin Brown on Whiskey Row at 322 W. Main St. America’s First Bottled Bourbon® was the first bourbon to be sold in sealed glass bottles to ensure quality, made according to Brown’s 1870 Original Batch process of batching barrels from three distilleries to create a consistent flavor profile. The firm was named J.T.S. Brown and Bro.